When you like to eat out as much as I do, life sure can get expensive. It is always nice to have a few places that won’t break the bank up one’s sleeve, and thankfully Wellington being a culinary playground means it lends itself to more than just a few delicious cheap options. Stealing the show is Lucky. 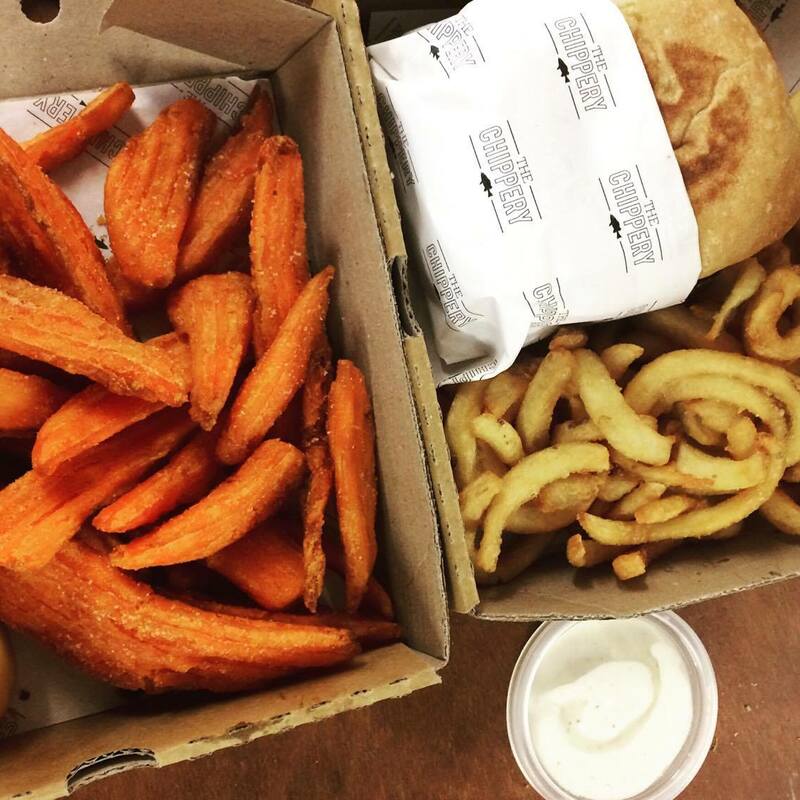 Attached to Tommy Million’s on Courtenay Place, this takeaway burger joint only has about five things on its menu, but all of them are absolutely, mouth-wateringly delicious. For only $11 you can get what is literally the best fried chicken burger I have ever had (and I say that every time I eat it) or a haloumi burger. Fries are an extra $5 and jalapeno poppers are also available. I have never heard anyone say a bad thing about Lucky! Right next door, so hard to miss is Tommy Millions. Most Wellingtonians have paid a visit to this long standing pizza institution at some point in their lives. 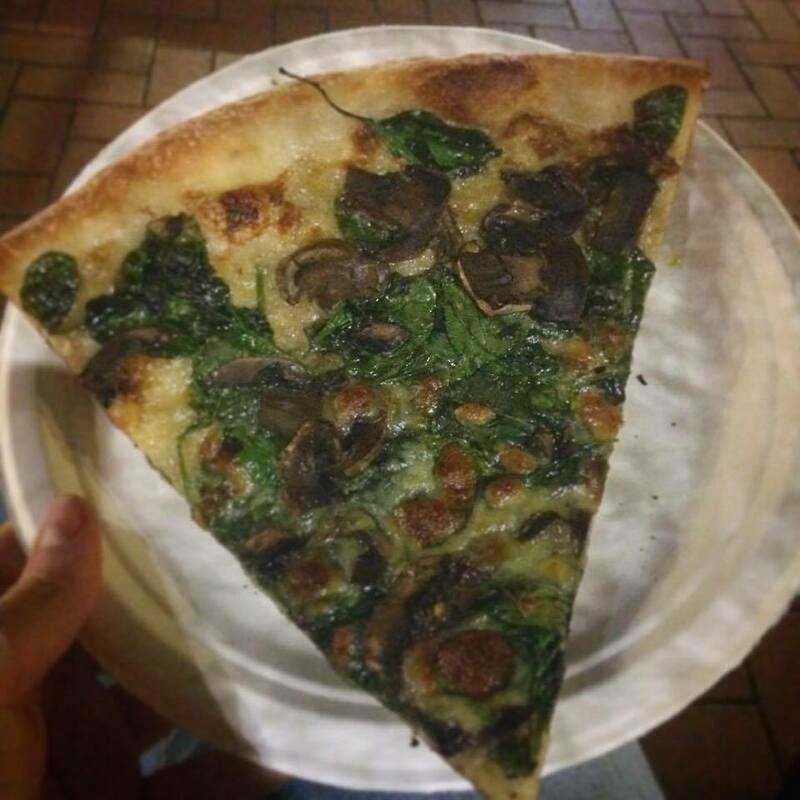 The pizzas are enormous; thankfully you can buy a slice for $5. My favourite flavour is the spinach and mushroom, but people say good things about the porker. There is another store down on Featherston Street, which specialises in subs. Not pizza, but still Italian is 1154. I never knew that Wellington was missing a quick’n’easy, tasty and cheap pastaria but now that it has arrived I couldn’t be happier. 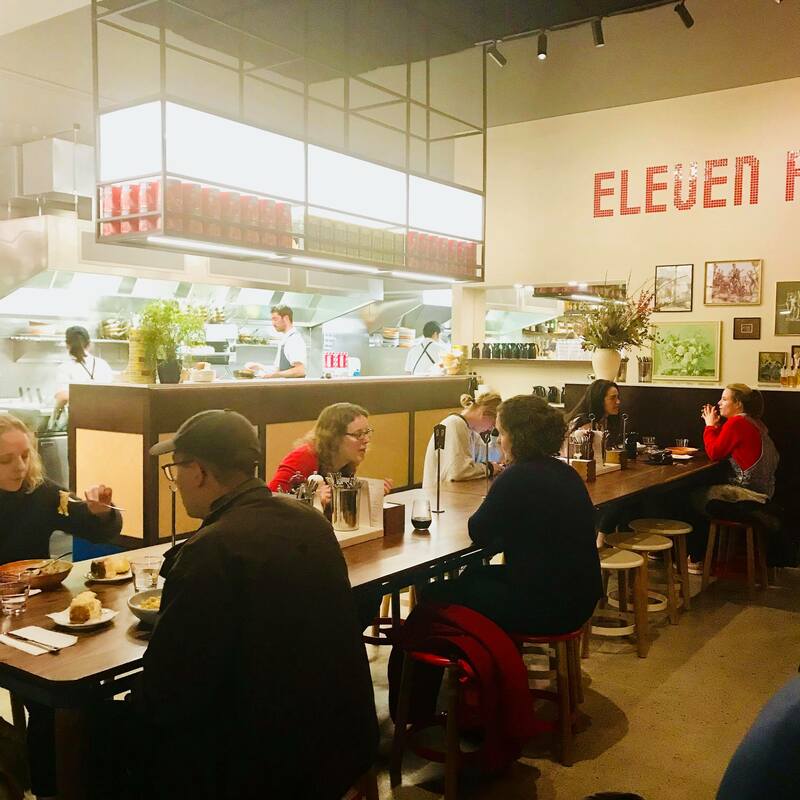 With large tables for shared dining and nothing costing over $20 (although you may want to order 1.5 dishes per person), 1154 is a great place to go for a fun and casual date or catch-up, especially if you have somewhere to be afterwards. 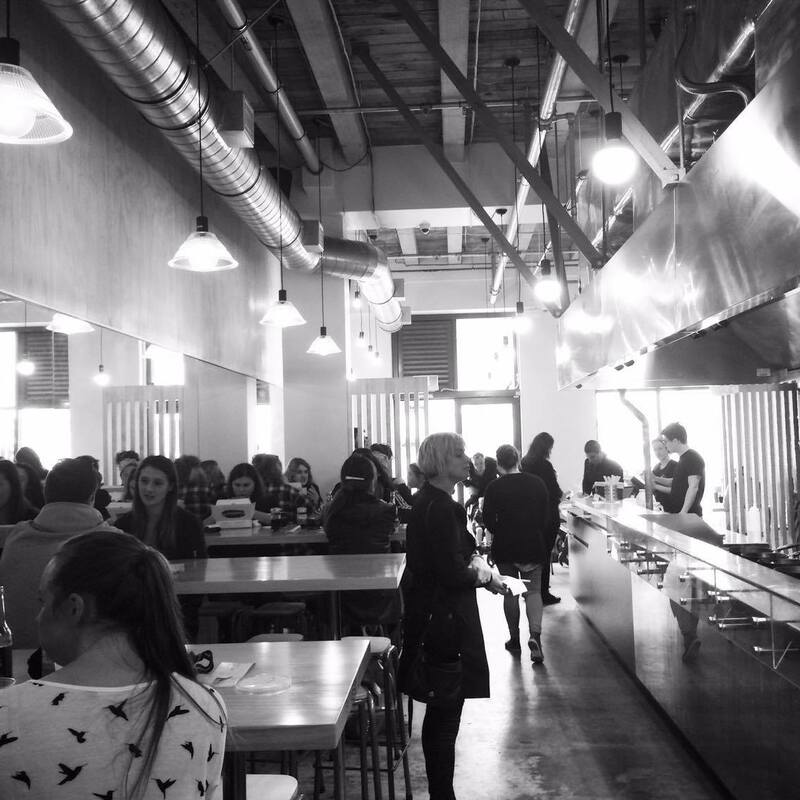 Dumpling’d makes the best dumplings in town, at such affordable prices. Offering a dinner menu, some fancy cocktails and an option to take virtually everything away (including frozen dumplings to cook yourself later) this place is a real winner. It is located right in the CBD (there are actually two – one on Boulcott Street and one on The Terrace) so it gets pretty busy at lunch time. Definitely a spot for a quick lunch though; the excessive queues mean that you don’t want to hog a table for too long! Another good lunch spot up Cuba Street is Al Brown’s Best Ugly Bagels. 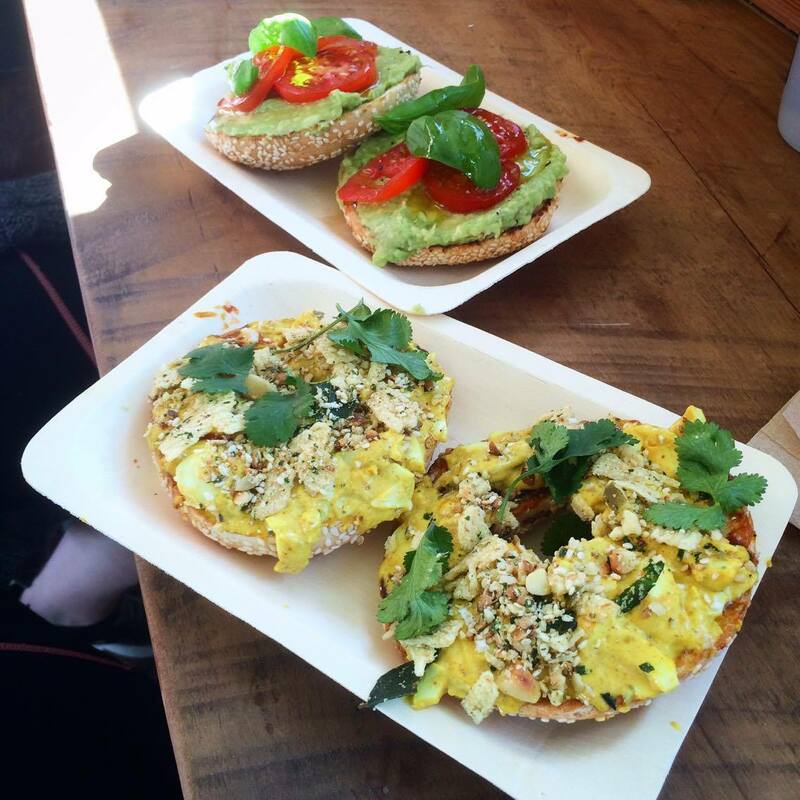 The aroma of bagels cooking in the wood-fired oven is enough to lure bagel-lovers in from all over town. The menu itself is traditional yet innovative, quirky but delicious. Prices range from $5 – $15. One of my favourite things about the place is that when you make an order, the person at the till yells it for everyone to hear and then all of the staff repeat what got said. There is another store at the airport, perfect for those early flights out. A cheap eats list is not complete without the inclusion of Little Penang. Located in the heart of the city (and now also on The Terrace) this institution has made a name for itself by serving extremely cheap, hearty and delicious Malaysian food in a cheap and cheerful environment. 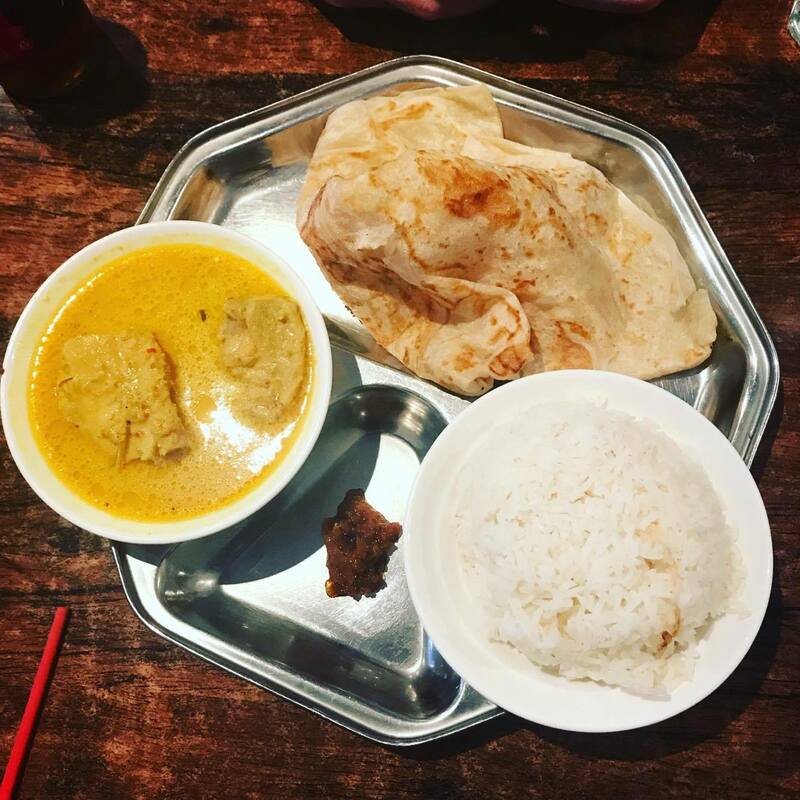 A basic curry and roti costs less than $10, although sometimes I like to get the noodle dishes which are an absolute steal at $13.90. They are so big that I usually get lunch out of it the next day too! To finish on a (sugar) high, one of the best smells to hit you as you walk down Courtenay Place is the pearl of warmth that is the Little Waffle Shop. 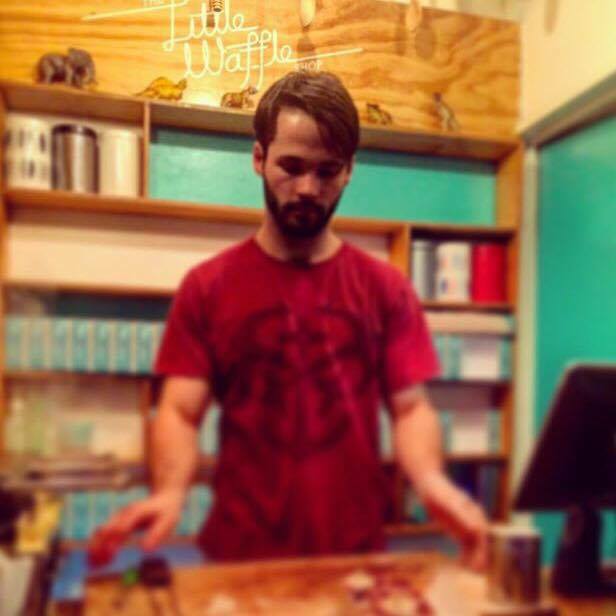 Waffles are about $8 and with about 10 flavours (including a changing weekly special) there is definitely something for everyone. 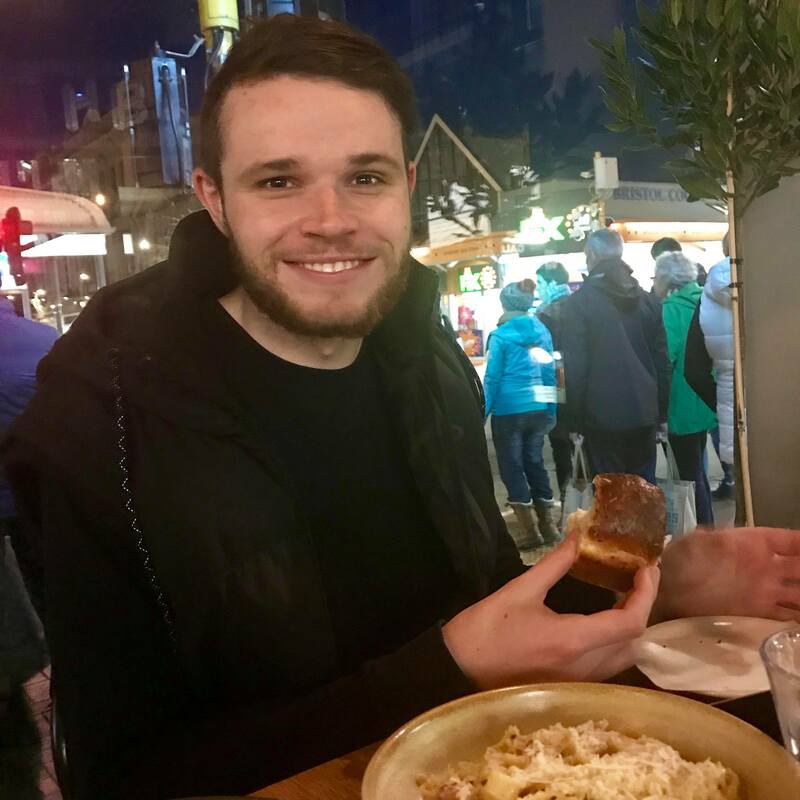 Sadly, there is nowhere to sit, but don’t let that deter you – it is fascinating to watch the waffles being made, and then if it is too cold out, it is easy enough to pop across the road to the cinema complex and eat in the warmth of the food court.